The Arizona Farm and Ranch Experience honors the agricultural history in the State of Arizona by making our history accessible to new and past generations of Arizonans. 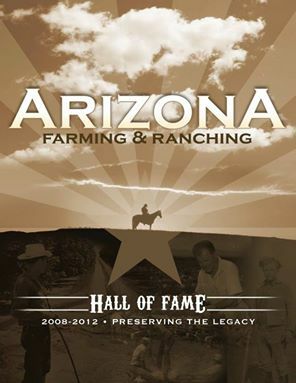 Our educational events, facilities and awards highlight the legacy and contributions of agriculture in Arizona. Join us as we recognize the Arizona legends in our community. We will induct eight members into the Hall of Fame on Saturday, March 3, 2018. We are a community of Farmers, Ranchers, Historians, Curators, Volunteers and Citizens preserving the Farming and Ranching heritage of Arizona. We welcome you to join us as we work toward our mission. Watch the video below for a look into our future. We are working diligently toward raising the funds needed to open our new facility at Lakin Farm. .
Arizona Farm and Ranch Experience from orcutt|winslow on Vimeo. Arizona is rich in tradition and heritage. Our organization is dedicated to preserving that heritage for future generations and informing current communities about our work. Knowing and honoring our heritage is just one of the many benefits the Arizona Farm and Ranch Experience brings to our state. We hope you join us by visiting our new center or being a part of our Hall of Fame event. 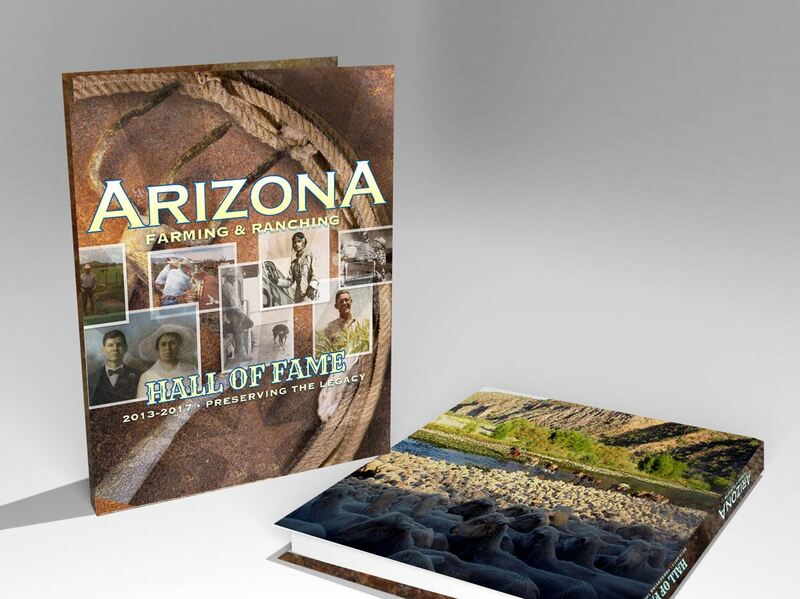 The Arizona Farm and Ranch Experience honors the agricultural history in the State of Arizona by making our history accessible to new and past generations of Arizonans. Our educational events, facilities and awards highlight the legacy and contributions of agriculture in Arizona. If you would like to donate or volunteer, please visit this page.